UPDATE: ATTACK FREEZE ISSUE HAS BEEN FIXED, Thanks to secretchaos1. HE IS BRAWLEX COMPATIBLE. NO GFX GLITCHES. This is Dante's Final Version. Everything has been fixed. 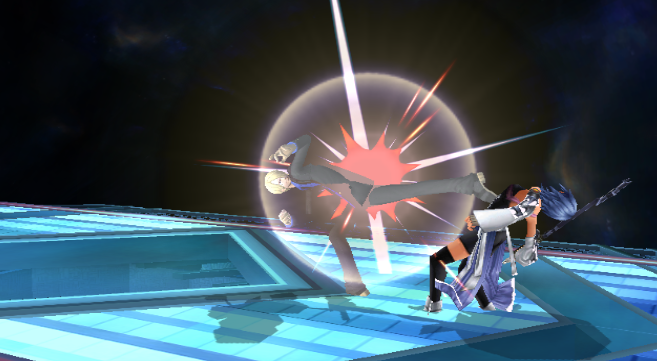 Moveset plays better and smoother, hitboxes have all been fixed. His Devil trigger comes a new combo system. 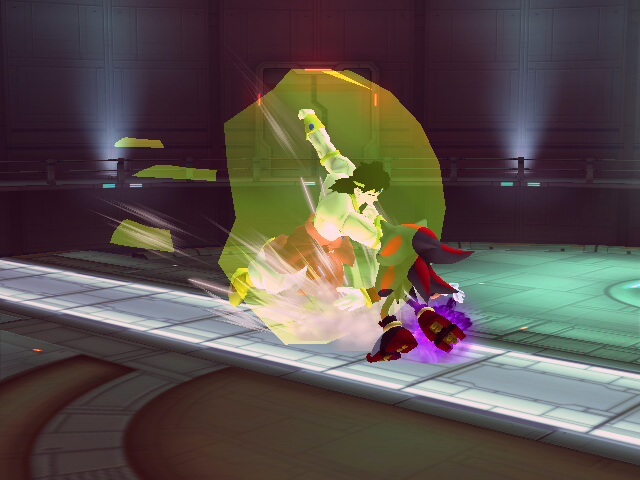 Dante's here with a moveset and a lot of moves. 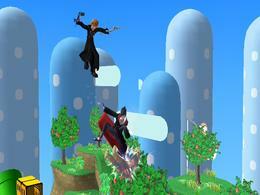 Based of MVC3 and DMC3. He has almost all weapons from DMC3 and devil trigger which gives him new attacks. 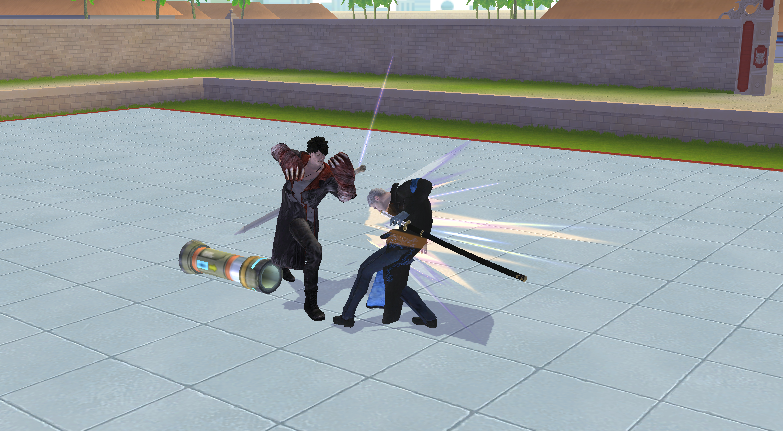 He has also custom throws based of DMC3. Comes with recolors, his DmC costumes and a voice pack. Can be used over any character with an ike rel. Dark Interloper Link V1.4 (Project Sacred) by Kienamaru, Kagemaru, Lillith with credit to Razanak7, Tormod for SDL Shaders, !wolf for base textures, ebola16 for finding the item issue. UPDATED 1/24/2015- Animations modified. Jabs, throws, side and down smashes. Small changes to both PSAs listed in txt files. Feels and looks much better overall. UPDATED 12/4/2014- Fixed issue with throwing items. This is the improved version of my previous DI Link. The Vbrawl version is now included. 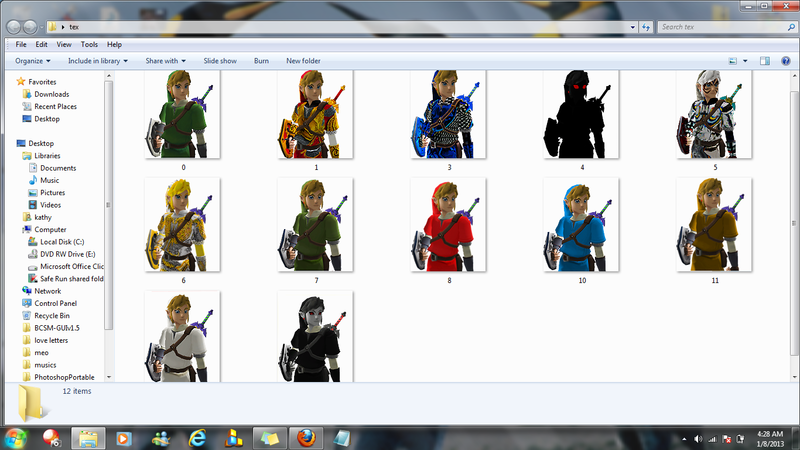 Other than that, the only differences are that I've finished editing his misc animations. Video shows the old version, however the PSA is the same so it works fine. 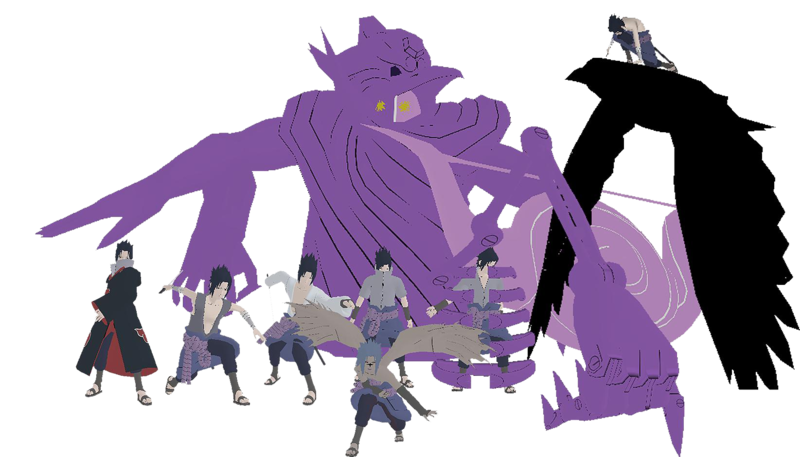 This is the Long awaited Sasuke Uchiha moveset. This is a Storm 3 moveset. He has 3 movesets. Mangekyou Mode, Cursed Seal Mode and EMS Mode. With that, Kirin, Susano, Amaterasu. 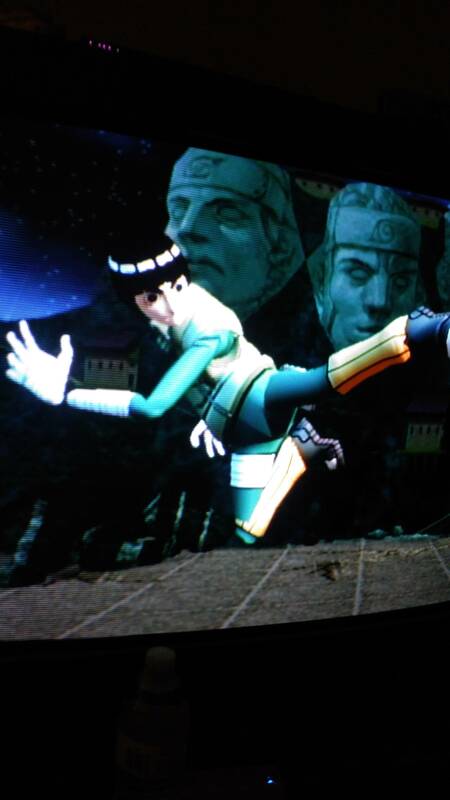 He has 6 costumes including Kid Sasuke. Comes with SFX pack, CSP's, BP's and names. Read the info included for details on the moveset. Do not reupload at all. He can be easily ported over anyone with Phantom wings rels. Update: Alright, so here is the long awaited final version. all issues have been fixed and he works perfectly and plays lot better. 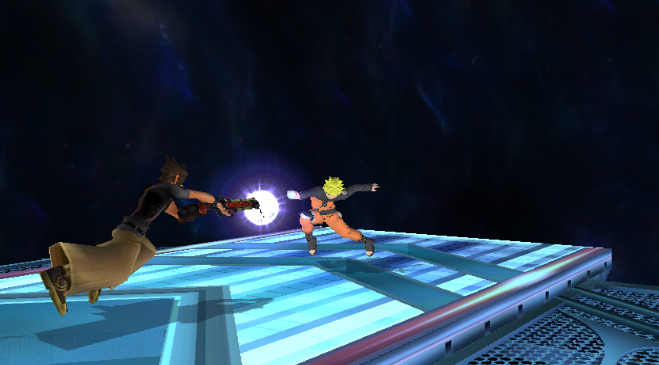 taunts switches modes just like sasukes, final smash errors have been fixed. 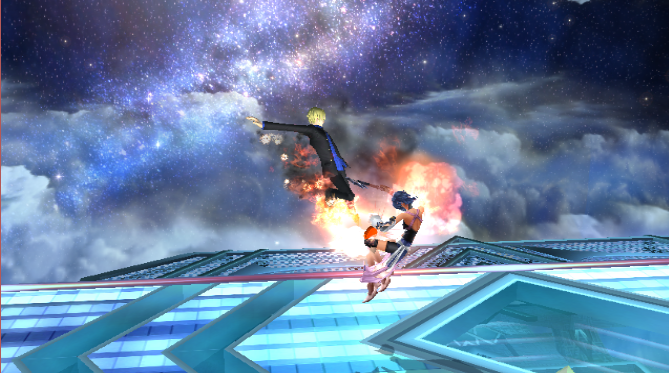 So Naruto Uzumaki joins the brawl in his Storm 3 moveset. He has Sage mode, Rasenshuriken, Kyuubi mode, Planetary Rasengan. 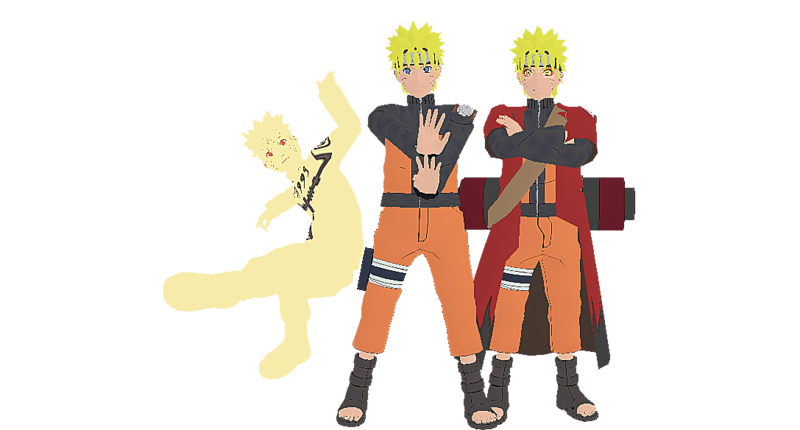 He has 6 costumes including Minato. Comes with SFX pack, CSP's, BP's and names. Do not reupload with rels at all. 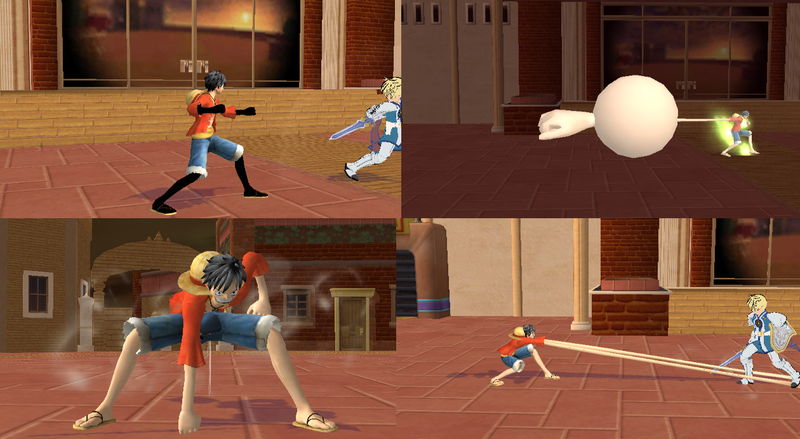 Luffy stretches his way on the brawl finally. He's fast, he's long and he's agile. He has a ton of moves, including Gatling, Gear 2 and Haki. -He comes with recolours and his film Z costume. 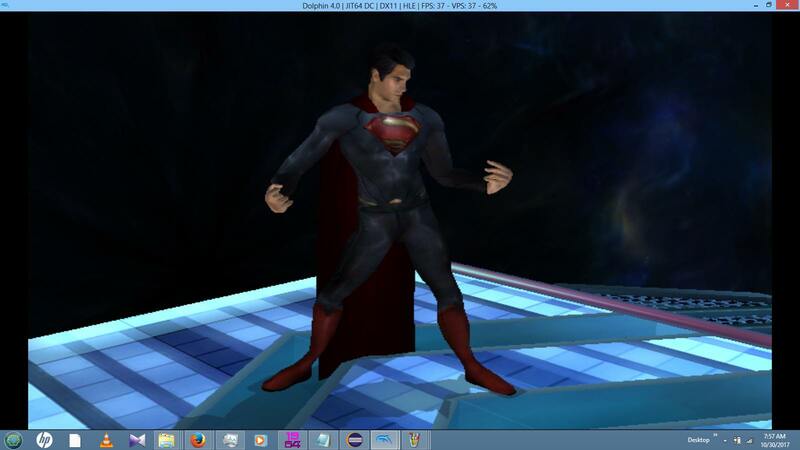 -He's BrawlEx compatible, he'll have no GFX issues. Do not reupload without asking me. Dark Interloper Link V.08 (Project Sacred/Brawl Fusion) by Kienamaru, Kagemaru, Lillith, Akeno/Archer with credit to Tormod for SDL Shaders, !wolf for base textures. "The Dark Interlopers were a tribe of sorcerers who, in ancient times, had sought to attempt to control the Sacred Realm and ultimately the Triforce using a powerful relic called the Fused Shadow." - excerpt from LoZ TP. Dark Interloper Link has a completely new fighting style and is a high combo character who blends swordplay with arcane magic. He can't rely on his attacks to KO his opponents outright. Chaining together strings of attacks and chasing his opponent to the blast line is how he will obtain most of his victories. Offsetting his somewhat weak raw KO potential, DI Link deals massive shield damage and if blocked can potentially shatter a shield in a single combo. 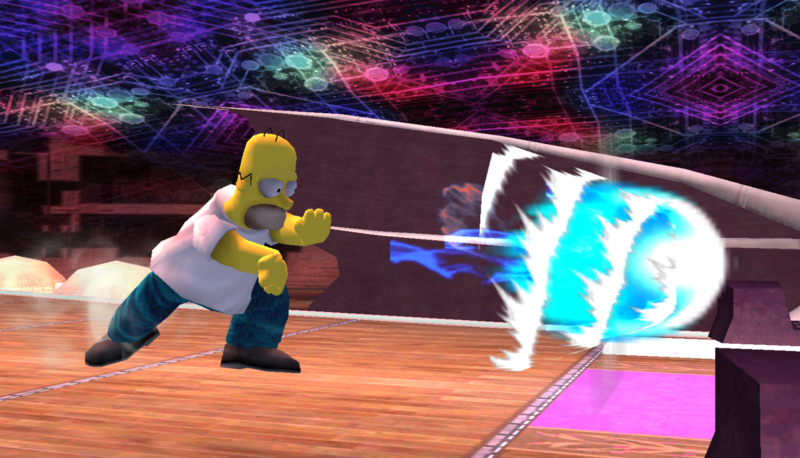 His specials allow him to perform various mixups to throw off his opponent as well as gaining great overall recovery. 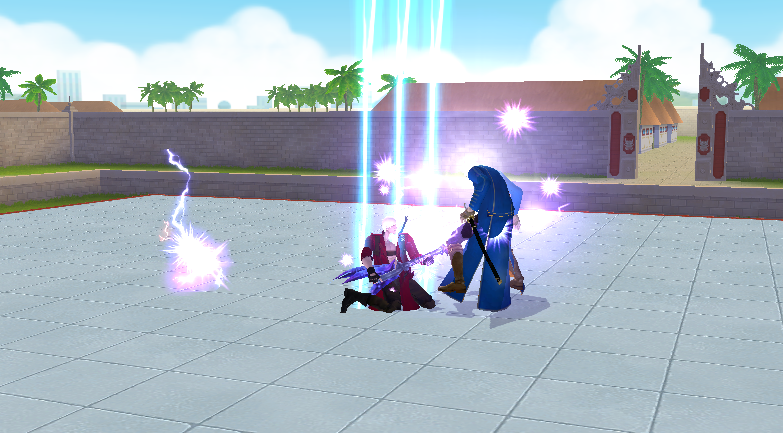 His final smash: Shadow Tempest Triforce, is even more powerful and deadly than Link's. "Those who do not know the danger of wielding power will, before long, be ruled by it." What's different than the old Dark Link PSA? New Up and down smashes. Modified Neutral and Up aerials. 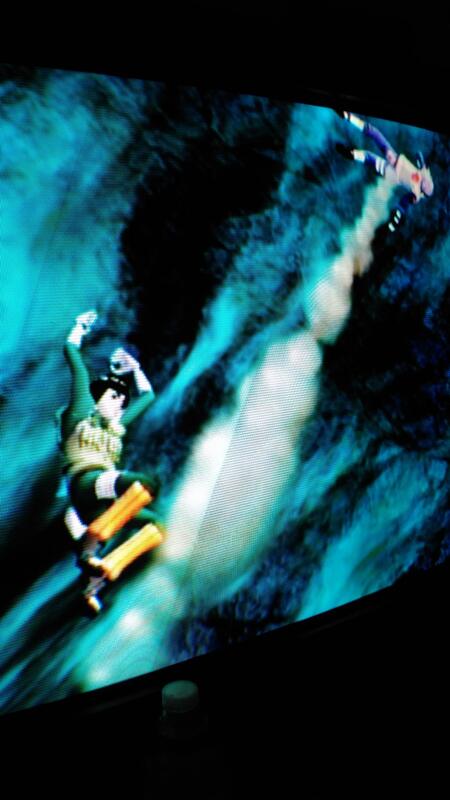 New Back and Down aerials. New Side and Down B. New Up B on the ground. Credit to Razanak7 for original Dark Link PSA. The long delayed Sanji moveset is finally here. 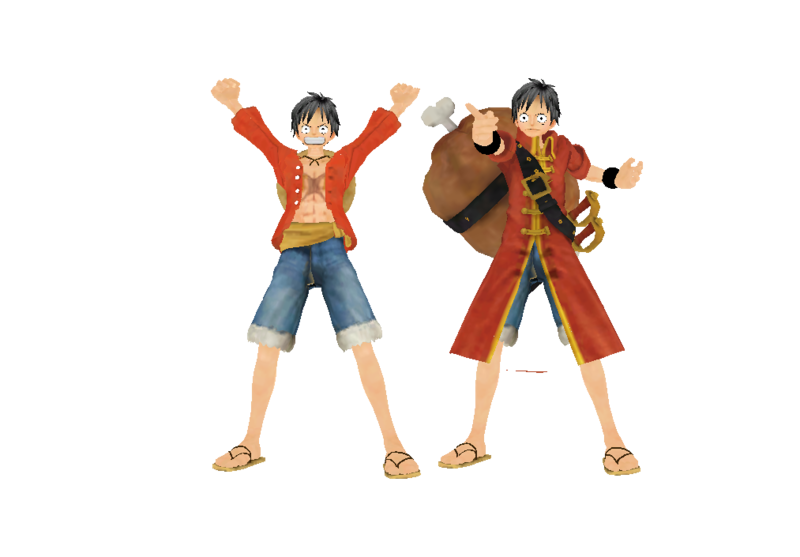 He comes with 5 costumes and CSP's. It's a complete moveset over Peach. 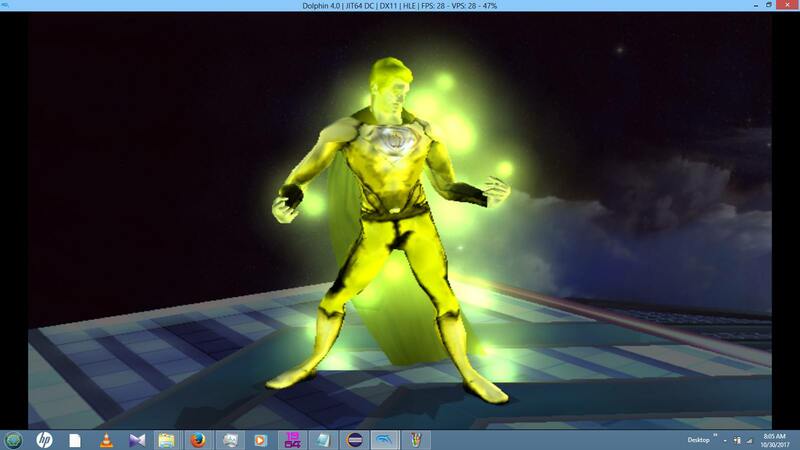 Can be easily ported over anyone with a peach .rel and he is also compatible with Brawl Ex clone engine so you don't have to replace Peach. Down taunt activates Jamble after his HP is over 20%. Unique Magic Armor Outfits to replace his normal ones. CSPs and BPs to replace his normal ones. Sacred Presents... the Hero of Twilight. A moveset centered around the Hidden Skills that Link learns in Twilight Princess. 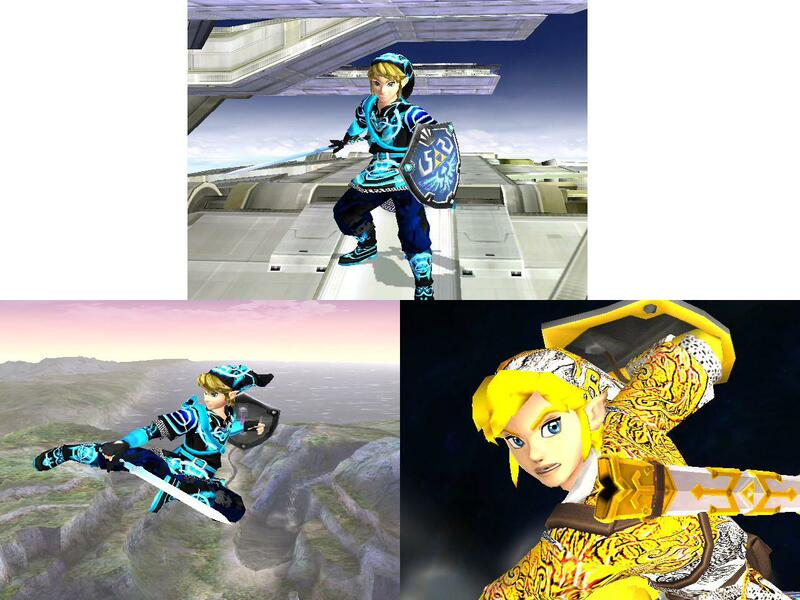 Link has set down his items and returned to Brawl as a full fledged swordsman. His specials include the Mortal Draw, Back Slice, Great Spin, Shield Bash, Helm Splitter, and two new Skills known as Trinity Slice and Meteor Slash. 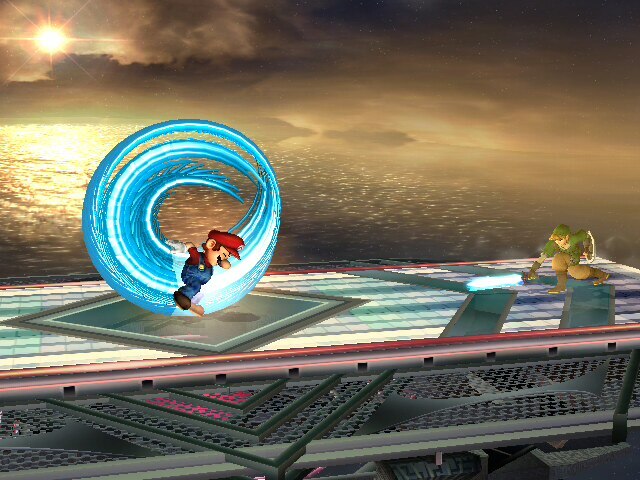 His Jump Strike serves as a new side smash, and he has a 4 hit jab combo. 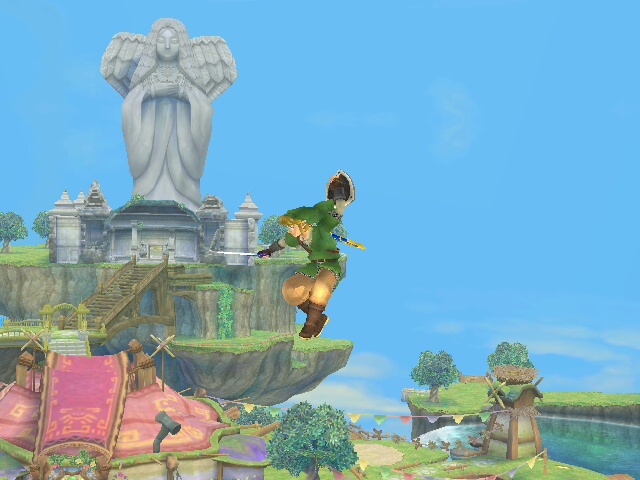 Offensively, Link has received a small speed or power buff to some of his attacks and grabs. 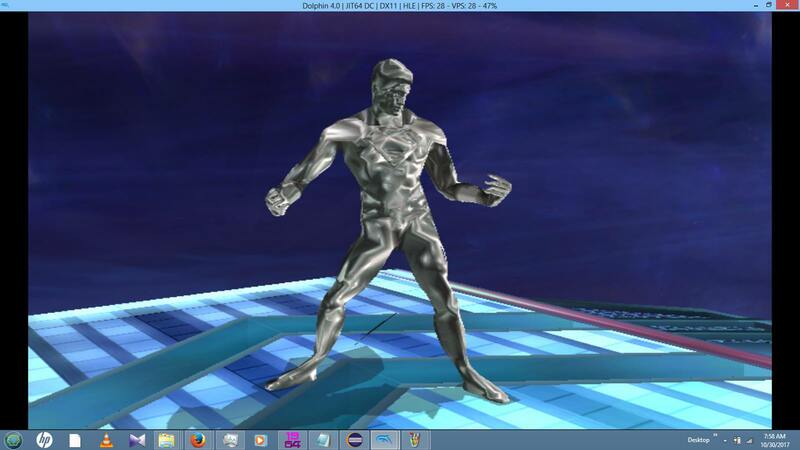 He also takes on a more defensive walk giving him a way to combat small projectiles. He is slightly more agile as well giving him a much needed boost to his mobility. 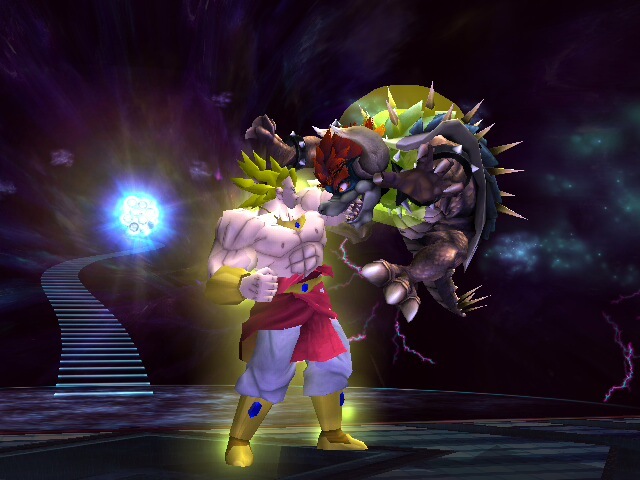 The hero of Final Fantasy 7 joins the brawl with a new moveset. Has ex mode which he brings out his Ultima Weapon and his final smash is straight out of Final fantasy 7: Advent Children. 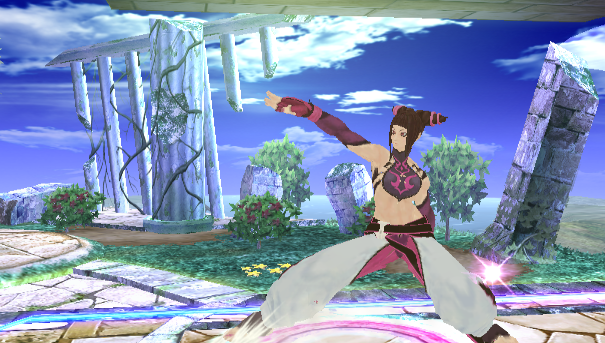 Down taunt activates ex mode which gives him new specials. Comes with a voice pack and 5 costumes. UPDATE: Young Xehanort and Master Xehanort were missing a few bones, that's why it was freezing. But it has been fixed now. 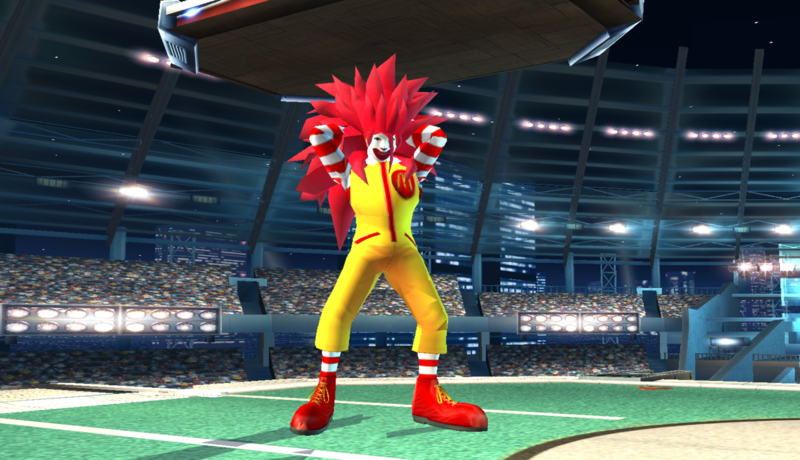 Normal Xemnas costume works fine though. THIS HAS BEEN FIXED NOW. 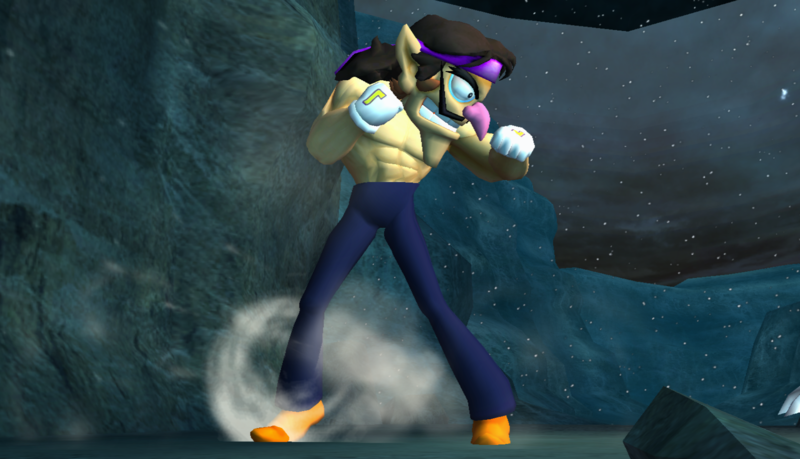 The superior one joins the brawl with his own moveset. He's a fast character that can do a lot of damage in a short time. Has a limit mode which puts on his final coat and gives him new specials. He comes with 3 costumes including Master Xehanort and Young Xehanort. Also a voice pack. Update: This moveset has been refined to perfection. 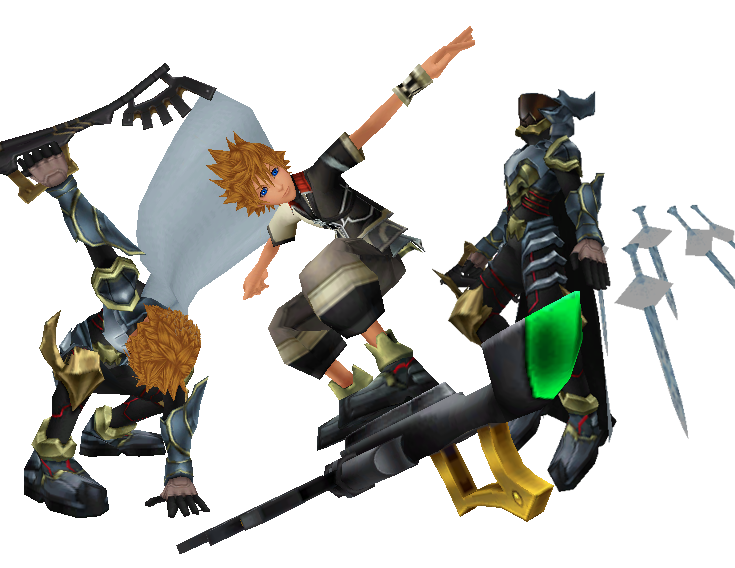 Ven join's the brawl with his own moveset. 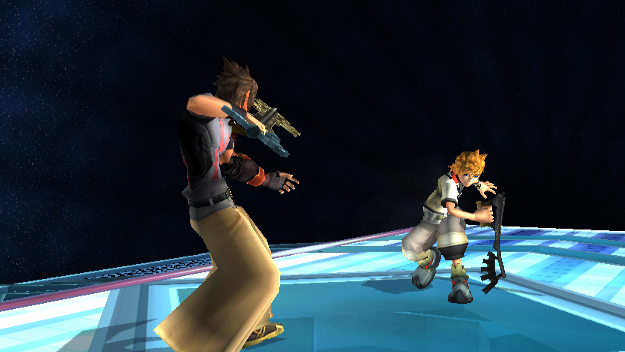 Ven joins the brawl with his own moveset. He comes with 3 costumes, 5 command styles, over 10 keyblades and his own voice pack. Includes, CSP', BP's and names. These hacks are currently PROJECT M only, however they don't feel terribly out of place in standard Brawl. Back dodge changed to resemble the back flip. Changed Jab to Link's neutral B-B-B combo from Ocarina of Time. Changed Side Tilt to Link's stab attack from the original Legend of Zelda. Side Smash changed to Link's jump attack. Dash Attack changed to Link's roll. 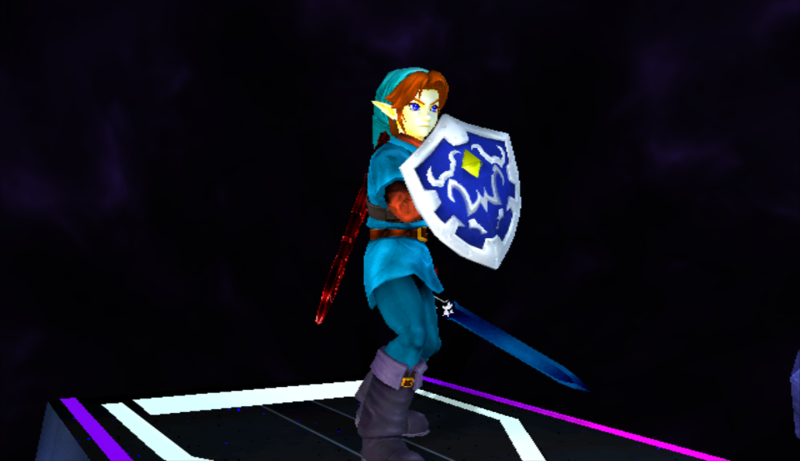 Down Tilt changed to Link's shield stab from Ocarina of Time. Forward Smash doesn't jump off the ground like it's supposed to. 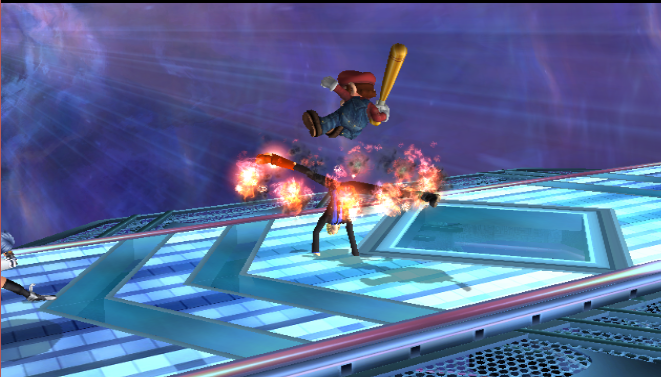 Back dodge and Smash attack currently don't lift off the ground like they're supposed to. 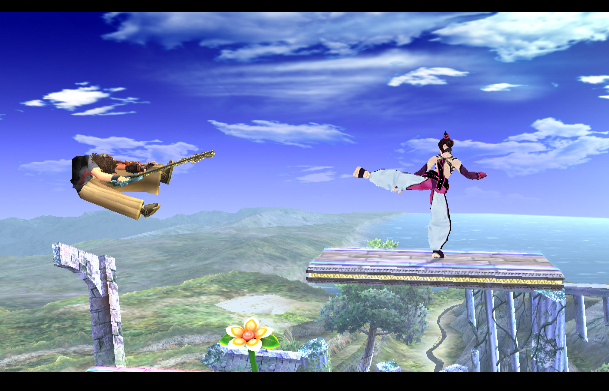 Edit: If you're using Riivolution, remember that Sheik among others has to have her motion file placed in the common somewhere. I started this PSa 2 weeks ago and I'm proud to say its ready for a release. She's over Sheik for now but I know of some people who wanna port her to Ness. Any glitches just let me know and I'll see to them. I plan to update it a bit down the road with a cinematic looking FS but its good for now since I can't find my SD card to make it right. Big ups to JRush64 for helping me understand the psa stuff I was having a hard time with. He also rigged a totally new model for this PSA. Re-Download! : New & All Css Stuff! Page created in 0.292 seconds with 137 queries.